The library will be closed for Easter from Friday 19th-Monday 22nd April inclusive. Term time hours will begin from Tuesday 23rd April (Monday-Friday 9am-7pm, Saturday 10am-4pm, Sunday 11am-5pm) but please note that the library will be CLOSED on Saturday 27th April due to a security lockdown of the Science Area. Happy Christmas! Here’s a present: news of two new eresource acquisitions, both funded by a very generous donation from the Association of American Rhodes Scholars. Both collections are now available via SOLO/Databases A-Z. 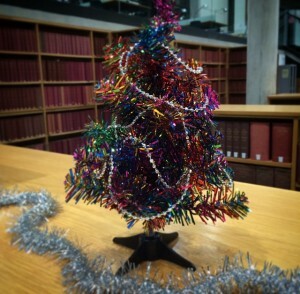 The library will close for Christmas at 5pm on Friday 21st December and reopen at 9am on Wednesday 2nd January. For those readers with borrowing privileges, any books checked out or renewed from Thursday 20th December will be due back on 2nd January. We’d like to wish all our readers a very happy Christmas! See you in 2019! The Social Science Library has arranged trial access to two databases from Gale Cengage until 31 October 2018: Chatham House Online Archive 1920-2008, and Political Extremism and Radicalism in the 20th Century. Both databases will be of particular interest to researchers in International Relations, Politics, Global Governance and Diplomacy, Public Policy, International Development, Economics, Area Studies, History and more. Chatham House Online Archive 1920-2008 is a searchable online database covering 88 years of the institute’s expert analysis and commentary on international policy. Chatham House, the Royal Institute of International Affairs, is an independent policy institute based in London where world leaders and policy-makers are invited to discuss their views in an impartial environment. The online archive includes briefing papers, special reports, pamphlets, conference papers, monographs, as well as the audio recordings of Chatham House lectures and their fully searchable transcripts. Political Extremism and Radicalism in the 20th Century is an online archive of briefing papers, reports, pamphlets and other publications from various Far-Right and Far-Left Political Groups in the US, Europe and Australia. Having this primary source material all together in one searchable database enables researches to explore the origins and development of present-day issues, including the resurgence of right-wing politics, evolution of various civil rights movements and the nature of radical political thought. Please send your feedback about these online archives to jo.gardner@bodleian.ox.ac.uk: Are they useful to you, would you recommend them, do they offer you anything new? 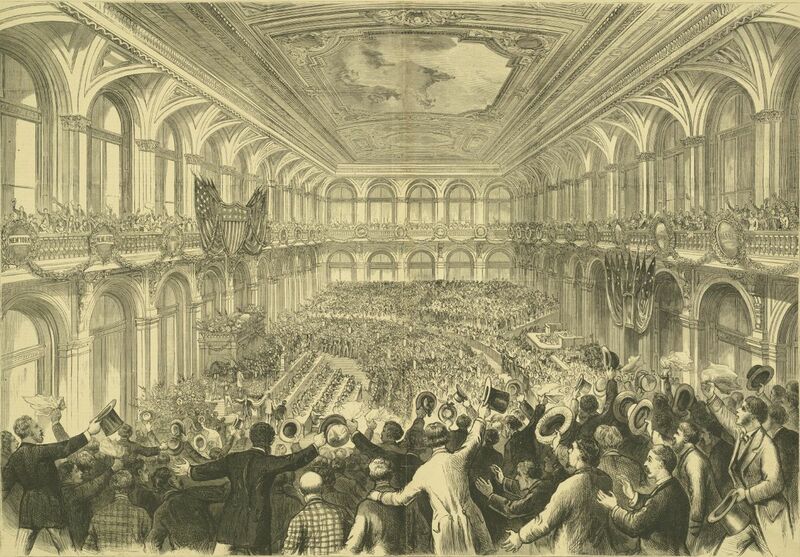 The collections include the proceedings for the National Conventions of each party, providing gavel to gavel coverage of the conventions, including speeches, debates, votes, and party platforms. Also included are lists of names of convention delegates and alternates. Records of the earliest proceedings are based in part on contemporary newspaper accounts. The collections are now available to access via SOLO or Databases A-Z. University members should use their single sign-on for remote access. I’m pleased to inform Oxford researchers and students that you now have access to the online International Women’s Periodicals, 1786-1933: Social and Political Issues (Archives Unbound). 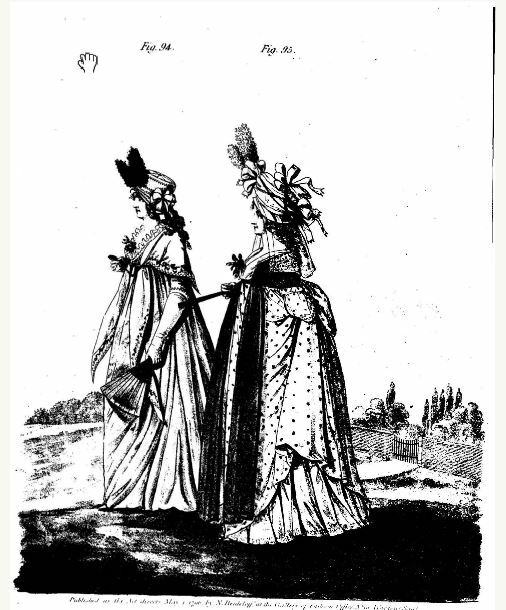 This Cengage resource provides online access 57 women’s magazine and journal publications covering the late eighteenth century to the 1930s. The material allows researchers to explore the role of women in society and the development of the public lives of women as the push for women’s rights (woman suffrage, fair pay, better working conditions, etc.) grew in the United States and England. Some of the titles in this collection were conceived and published by men, for women; others, conceived and published by male editors with strong input from female assistant editors or managers; others were conceived and published by women, for women. It is therefore also useful for the study of the history of women’s publishing. The strongest suffrage and anti-suffrage writing was done by women for women’s periodicals. Suffrage and anti-suffrage writing, domesticity columns, and literary genres from poetry to serialized novels are included in these periodicals. Thus this resource provides a wide array of views for study. The collection contains overwhelmingly English and US publications, with 4 German, 1 French periodical and 1 Icelandic periodical. Access is via SOLO or Databases A-Z. Use your Oxford Single Single On for remote access. The library will be closed on Monday 27th August for the Bank Holiday.